Angela C - "This was my first time using Ali and having photos taken at sunset. She made it so much fun to work with her. She had all the little things that could go wrong in a photo figured out and she captured some amazing photos. She worked really well with my spunky ham of a 5year old which made it even better. I have so many photos that I love and not enough wall space for them all. I can't wait to work with her again, she did a phenomenal job!!!!" RACHEL F - "I can't say enough about how wonderful Ali is! She did an amazing job with both our engagement and wedding photos. We've received so many compliments on not only the pictures but how easy it is to work with Ali. My husband and I had never really had professional pictures taken, but she made us feel at ease and made the whole process fun!" Kyrstin M - "Ali did our engagement/wedding photos and I can't say enough about how talented she is! Obviously she takes amazing photos; just check out her website! But, more than that, she cares about her clients. She was so easy to work with, was prepared for anything, and listened to want we wanted. She far surpassed all of our expectations. Seriously, if you're reading this, choose Story Told Photography to capture your important moments, you'll be blown away." Deanna C - "My fiancé and I loved our engagement photoshoot with Ali! She's seriously amazing. We can't wait to have her with us on our wedding day!" LINDA L - "I hired Ali without ever meeting her so that she could take some graduation photos of my daughter around THE Ohio State University campus. She made the entire experience wonderful and fun. She had my daughter Bridget laughing so much that the photos were so amazing and natural. She even took a new headshot for her linked in page. You will not regret hiring her." CHELSEY K - "ALI PHOTOGRAPHED OUR WEDDING! WE ABSOLUTELY LOVED OUR PHOTOS AND WERE VERY IMPRESSED WITH HER TALENT AND PROFESSIONALISM! WILL DEFINITELY BE BOOKING SESSIONS WITH HER IN THE FUTURE!" 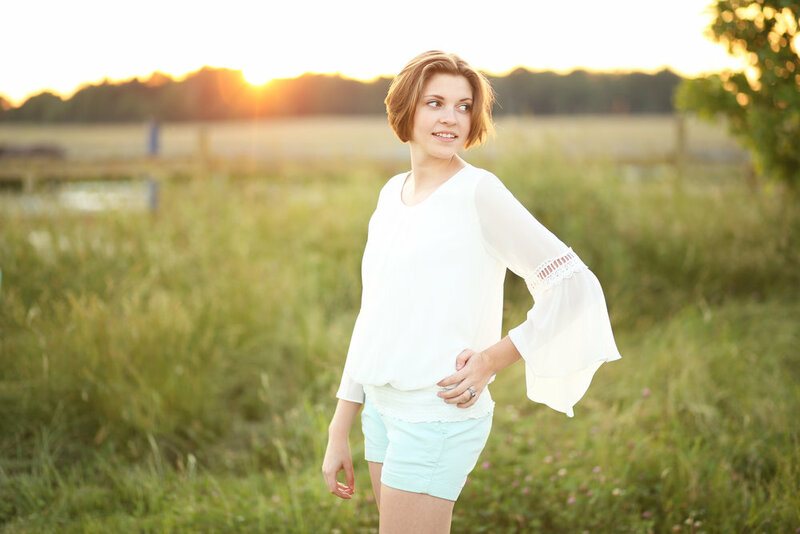 AMANDA H - "Loved having Ali take our pictures! She is so amazing and easy to work with. She captured some great moments of us. Thank you Ali!" DAVE B - "I needed to let you know that I am blown away by the pictures you took of our son . You are very talented and quite frankly I am speechless . We couldn't be more happy with this first set of pictures . Can't wait till the fall session - great job. Thank you so much!" MARILEE S - "Ali really listened and understood the vibe I was going for with our family pictures. She was patient as can be with my kids, and really knew how to get good pictures of wiggly babies! Ali is wonderful and so sweet, I highly recommend her!" LINDA K - "Ali and Chris are wonderful and fun to work with. They took my engagement and wedding photos, and they turned out amazing! Capturing moments that I can look back on and remember the great times."